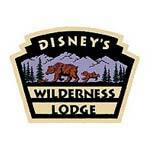 Disney's Wilderness Lodge inspired by the Great American Northwest National Park lodges from the turn of the 20th century is an architecturally grand Disney Deluxe Resort hotel honoring American craftsmanship and artistry, and celebrating the majesty of the unspoiled wilderness. The theme of being in harmony with nature winds through the lodge inside and out. 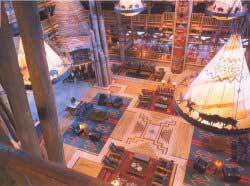 Authentic decor and genuine artifacts pay homage to ancient Native American cultures and the pioneering spirit of early American explorers.